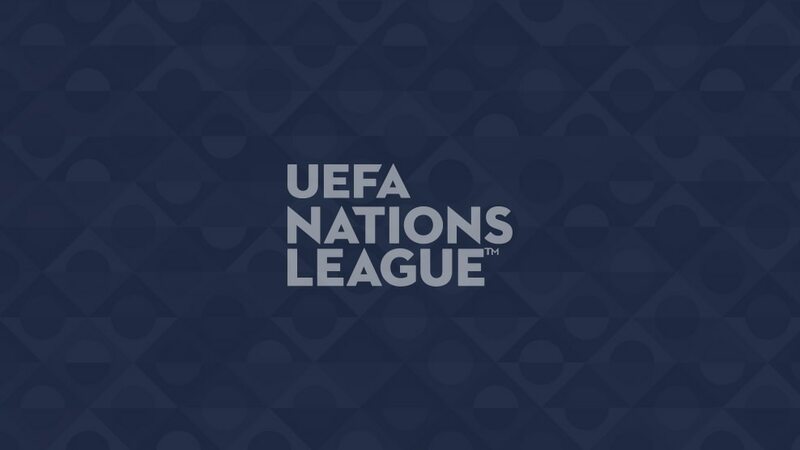 UEFA's newest national team competition guarantees exciting competitive games every matchday; here is the best of what is coming up. Unbeaten in their last 13 games (W10 D3), France launched their UEFA Nations League campaign with a 0-0 draw in Germany in September. That extended a four-match unbeaten run (W2 D2) against the side they dethroned as world champions this summer, although Didier Deschamps is without the injured Nabil Fekir in Paris. Germany fell to third with the 3-0 loss in the Netherlands on Saturday and must win to stay in Finals contention. Wales started the UEFA Nations League impressively, beating Ireland 4-1 in Ryan Giggs' first competitive game in charge, although they then lost in Denmark. The hosts, whose assistant manager Roy Keane was a team-mate of Giggs at Manchester United, will try to maintain an unbeaten competitive record against the Welsh in Dublin. Defeat ends the promotion hopes of Ireland, who drew 0-0 at home on Saturday against Denmark.